This post is quoted from a poster in the forum, I can’t agree him anymore, so I would like to share here, please informed. 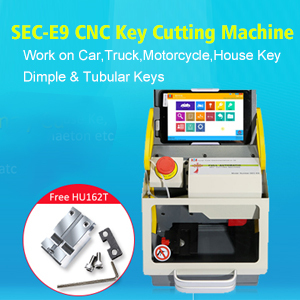 Which one car key cutting machines to own, it depends on budget and on how many keys it will cut a day, some machines are light use , some are medium use and some are heavy duty use , some are better suited to the back of a van than others , some are built to last for ever , some are start up machines with limited life. HU101 works fine, HU92 works fine. HU66 OK, have to do two passes on each side to get the key to work, same with hu100. clio 2 series with m1 clamp all is ok perfect..
panda mj year 2005 cut key ok ..
V8/X6 Key Machine arrived. 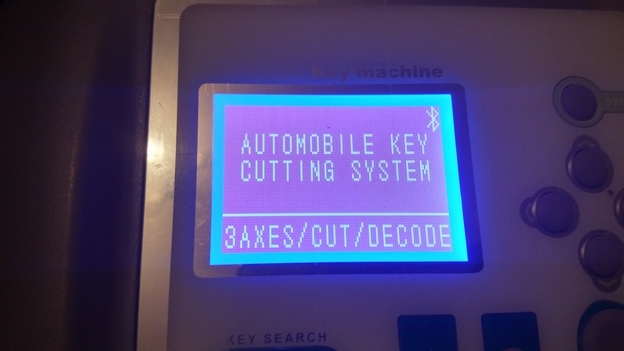 Doesn’t show x6 or v8 logo at all, instead it shows ‘Automobile Key Cutting System’. Firmware version is 6.25. Has an on/off rocker switch on the side of the case to use the internal battery.Works fine with the software posted earlier using laptop. However, didn’t work with PDA, couldn’t find the machine. Although the machine shows the Bluetooth logo on the screen the supplier says it is not supported yet. Decoded and cut a Toyota key and worked fine. It’s working good for decoding if you calibrate it, and also good to cut blank key by code. 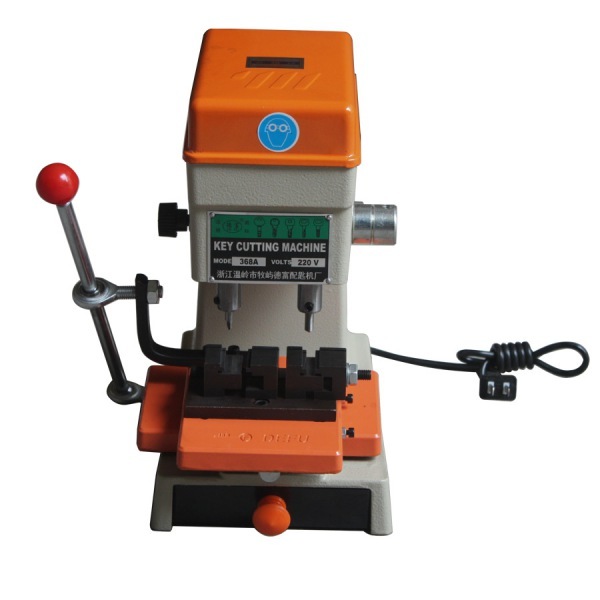 368A Key Cutting machine is very cheap one. I was wondering anyone have feedback for this one. I have friend and he have this machine, He use her only for hobby and he is satisfied with machine. I want hear someone else bought this. 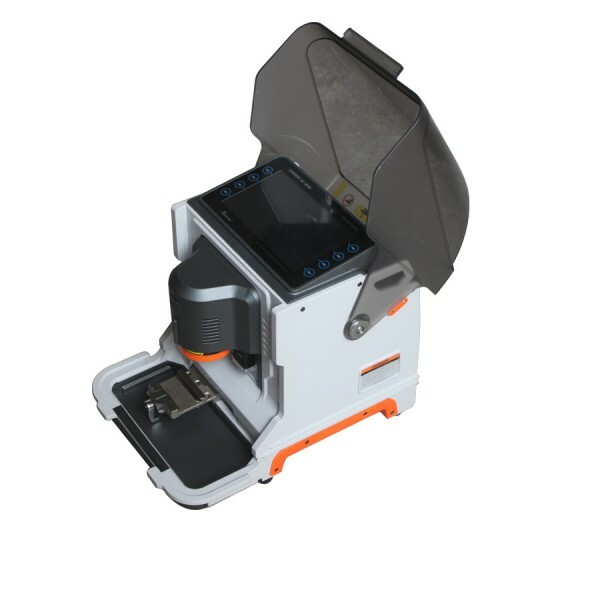 Miracle A6: light use machine but a decent one in my opinion,reliable and cuts an accurate key , has a few miscut issues but not many and has proved reliable and well suited to mobile use . 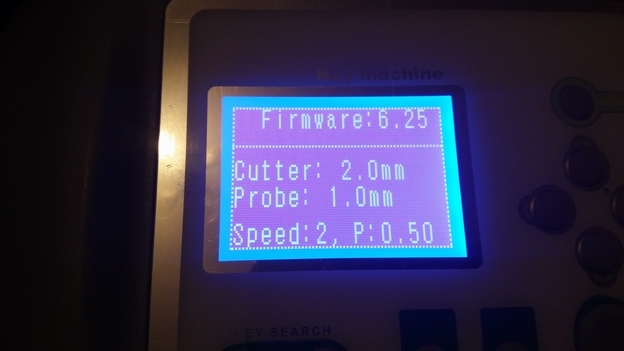 with cutting machines you must remember that the more they make it do , the less robust it seems to become , i cant see futura cutting the keys that my viper has and still be alive let alone pristine , so a heavy duty specialist machine will last longer , hold its value more and have a higher resale value . Miracle a5 is a decent machine, but had bugs and issues, is no longer updated or supported, but really cheap at present and a good starter machine for light use. can’t fault , miracle a6 , ninja laser or silca viper as all have done me proud , all paid back and some , and all still going strong , if i had to pick a favourite it would be ninja laser or viper . like with anything, with a cut to code machine you get what you pay for , you pay cheap you normally get cheap , its a major investment and crucial kit that needs to work to pay back , the better the machine the more reliable and better it will pay back , in my experience you cant get better than keyline or silca , they are the rolls royce of machines , my viper is 12 years old and i could if i sold it still get nearly what I paid for it back then , good machines hold resale value far better . CG-100 V3.9.9.6 is available to download and update. How OBDSTAR X300 PRO3 program Hyundai Santa Fe smart key?